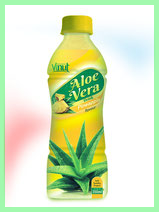 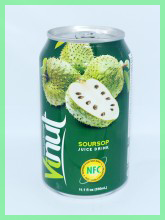 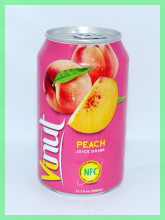 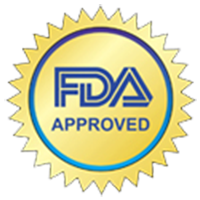 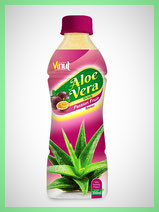 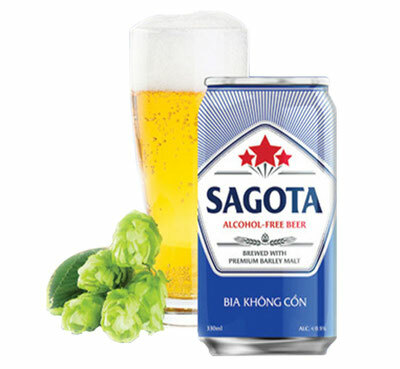 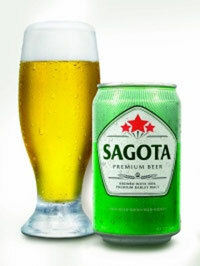 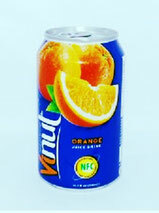 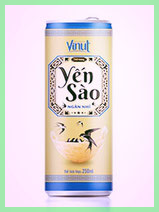 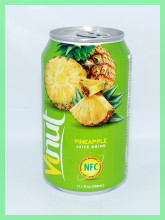 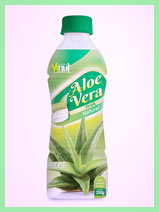 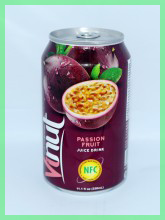 We are the first Distributor of Vi Nut Fruit Juices, beverages and Sagota beer in Viet Nam for many years. 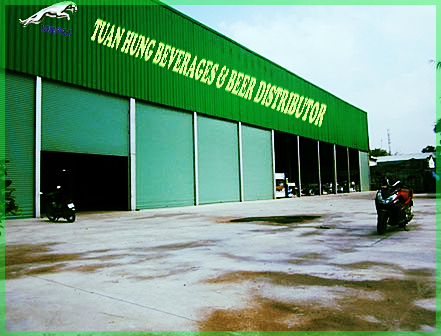 We have many experiences in exporting to many countries in the world . 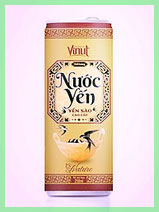 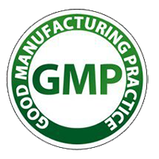 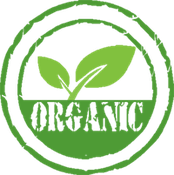 With the desire to introduce the product and spirit of Vietnamese to the world, Tuan Hung Company always select and provide the best product for the human's healthy to make better world.